The Festive Season is here. This is the time of the year when people come out of their homes and meet friends and family, exchange gifts and spend quality time together. Businesses across the country- retailers, restaurants, movie halls witness a significant rise in footfalls. And when it is joined by two blockbuster releases one after the other, it’s a treat for the advertisers as well. 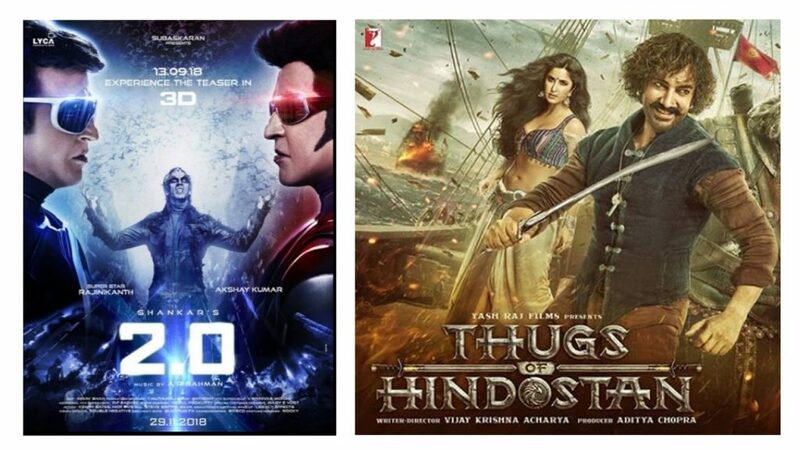 This festive season is marked by releases of Thugs of Hindostan, releasing on 8th November 2018 and Robot 2.0 releasing on 29th November 2018. A multi starrer movie by Yash Raj Films, Thugs of Hindostan is a historical fiction in the action-adventure genre, casting most popular actors of Bollywood- Amitabh Bachchan, Aamir Khan, Katrina Kaif and Fatima Sana Shaikh. 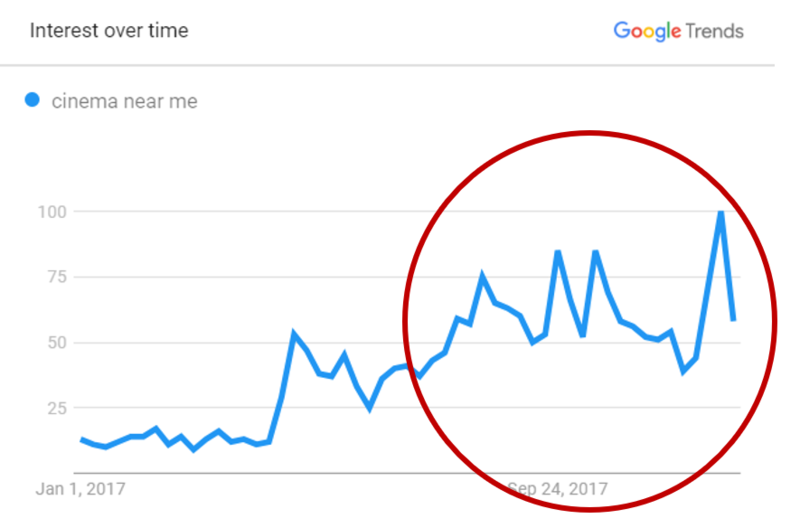 The movie was announced in 2016 and people have been eagerly waiting since. The movie is slated to be released on 8th November 2018 in Hindi, Tamil, and Telugu. 3D and Imax formats would also be available. The trailer of the movie was released on YouTube on 26th September 2018 and has already crossed 50 Million views. The sequel to the 2010 superhit movie Enthiran, 2.0 is the most expensive Indian movie made to date. It stars India’s two most favorite stars- Rajnikanth and Akshay Kumar along with Amy Jackson. The movie is slated to release on 28th November 2018 in Hindi and Tamil and dubbed in 13 other Indian languages. The trailer of the movie was released on YouTube by Dharma Productions on 12th September 2018 and has more than 35 Million views till date. Why should you advertise during the screening of Thugs of Hindostan and 2.0? Both the movies are mega-blockbusters, with the most popular star cast and larger than life visual effects. People prefer watching such movies on bigger screens. Both the movies would be released in multiple languages hence, the popularity of the movies are not limited to particular regions or languages. There would be a lot of public holidays during this period and many people would visit their families and hometown. Hence, the footfalls for the cinema halls would be higher. How to advertise during the screening of Thugs of Hindostan and 2.0? You can book your advertising campaign by visiting the link: www.themediaant.com/cinema. The Media Ant has more than 10000 cinema screens listed across India and you can select your favorite movie halls using filters like geography, mall name, cinema chain, screen type, media options, etc.